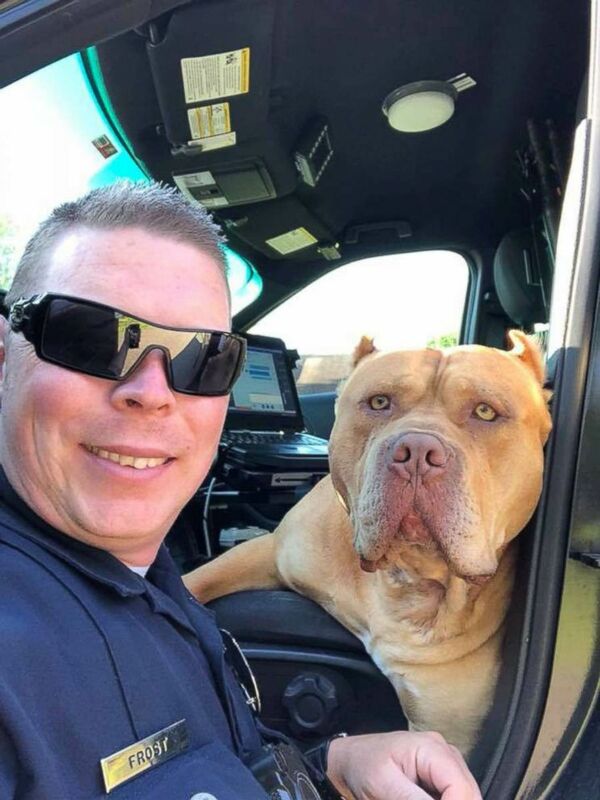 When police were called to wrangle a "vicious" pit bull from a residential neighborhood in Texas, the responding officer said he realized almost instantly that the animal in question was just a big softy. 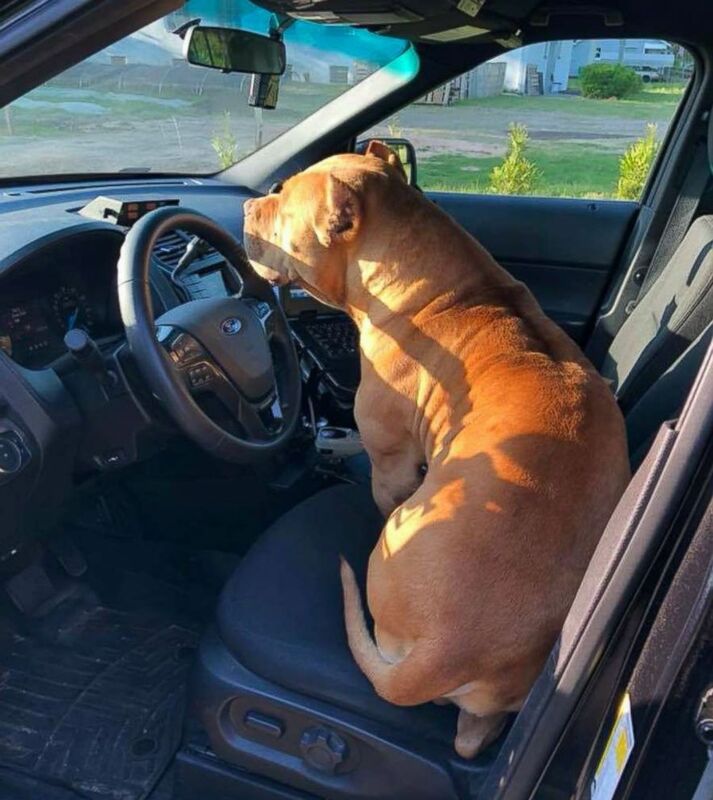 Texarkana Police officer Travis Frost said he first spotted the large tan-colored dog sprawled out on someone's front porch. 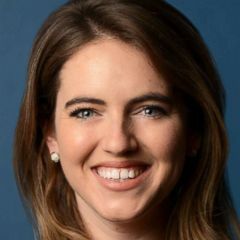 Before he approached, Frost said he left the door open to his squad car in case he needed to "jump back in if the dog was vicious and came after him." (Texarkana Texas Police Department) Texarkana Texas Police Officer Travis Frost made a new furry friend before calling animal control to help find the dog's owner. Officer Frost whistled at the dog who immediately trotted towards him wagging his tail. The dog got a nice pat down before he hopped into the front seat of the patrol car, ready for his first ride-along. A kennel full of noisy dogs fall silent upon Chad Olds singing performance. "He went right up to the patrol unit, jumped in the front seat and just made himself at home," Frost said. Frost waited with the dog and snapped some photos with his new furry friend before animal control officers arrived to help track down its owners. "While you should always be careful around any dog that you don’t know, you shouldn’t automatically assume that all pit bulls are bad dogs," Frost explained. "They might be really loving like this guy was this morning." Animal Care and Adoption Center Texarkana tracked down the owners through the dog's microchip, authorities said, and they picked up their dog within 24 hours.